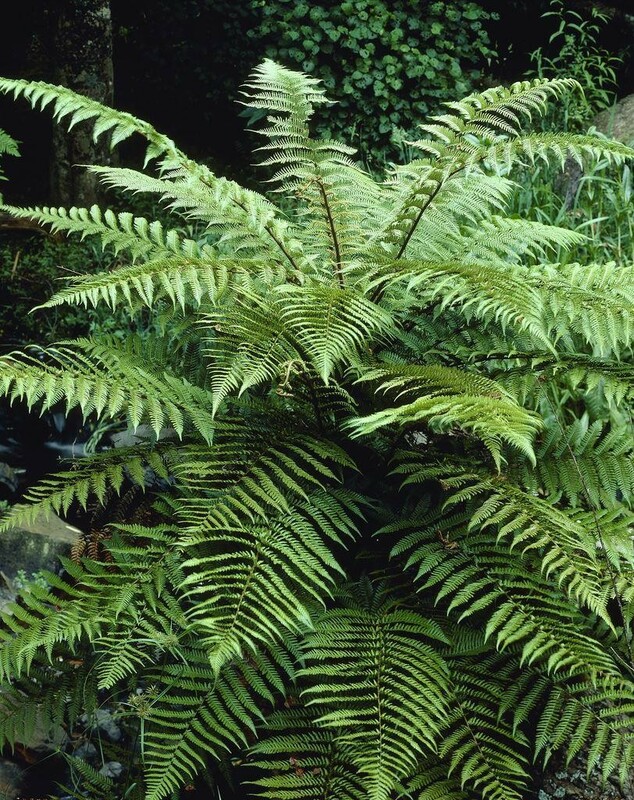 Native to New Zealand and Australia, over time, this tree-like fern grows a thick mass of roots forming a trunk that carries long, up to 3m (10ft) mid- to dark green fronds. 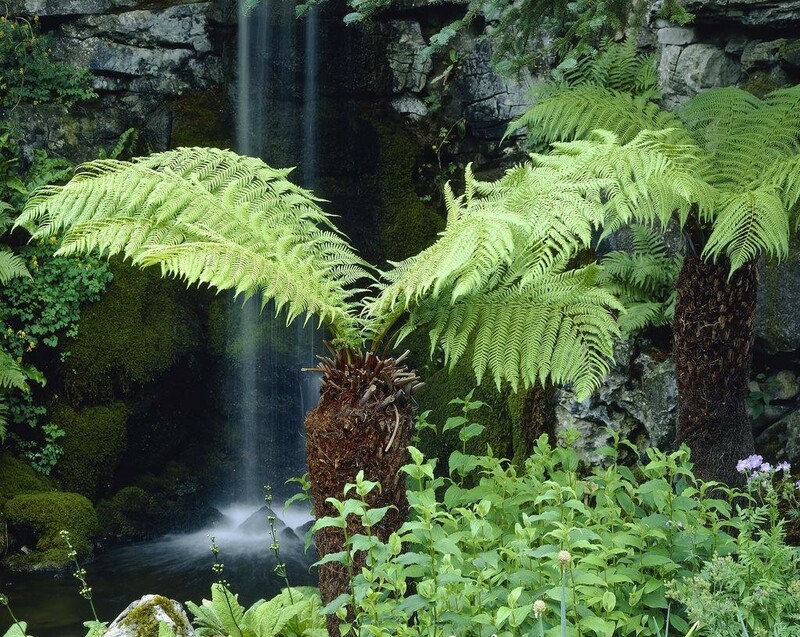 These impressive tree ferns are one of the oldest plants in the world and their fascinating appearance will soon catch the heart of any gardener. 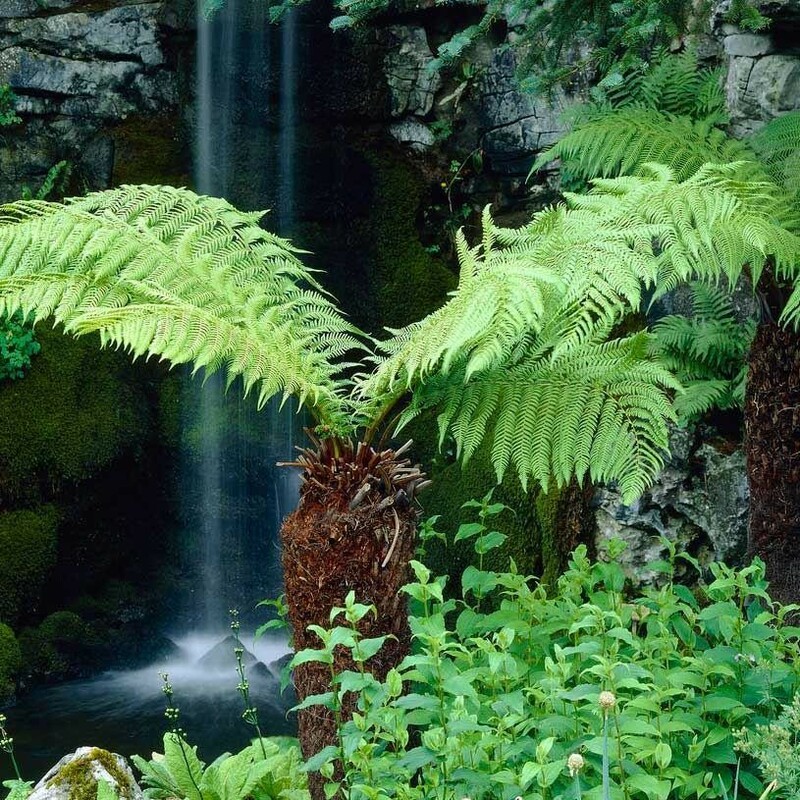 They add drama and style to a semi-shady spot, and will happily grow in any soil as long as the trunk is kept moist. 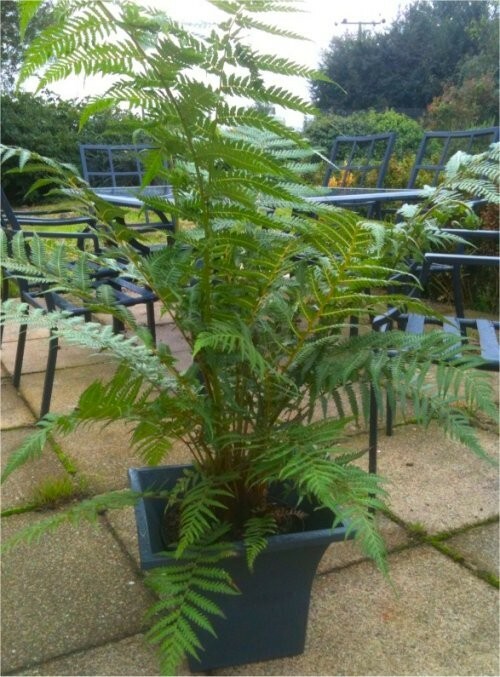 This tree fern is at the start of it's life and supplied in an approx 5 litre container with lush green fronds, a typical plant as supplied is depicted in the image showing a square shaped planter. Perfect to plant and watch develop over the years as it will slowly develop the trunk. 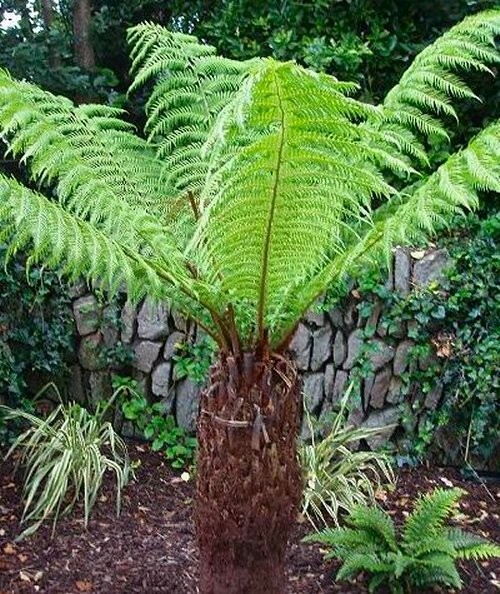 Supplied in an approx 5 litre container with an overall height of approx 60-80cms, these are strong solid juvenile tree ferns with impressive fronds.